Wanna earn your first income from your blog without having lots of page views? Affiliate Marketing is your answer! I learn that even if you don’t have a blog. You still can earn income from affiliate marketing through your social media platform. So affiliate marketing is open to everyone! Either you are a blogger or an entrepreneur. You can definitely rock your income by applying affiliate marketing. Now, If you don’t have any clue about affiliate marketing. Then this post is perfect for you! I’ll break down everything you need to know about it! This page may contain affiliate links, which means I earn a commission when you sign up through my link (at no additional cost to you). I only promote products or services that I personally love or from companies I trust. Read my full Disclosure Policy. 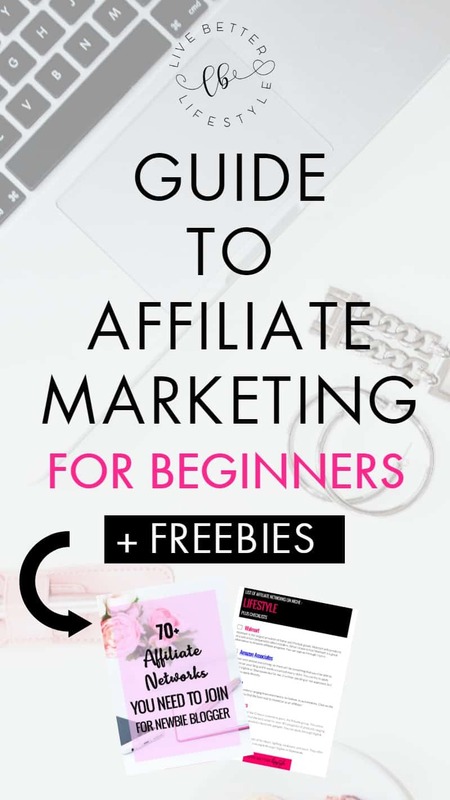 So, based on my post on How to Make Money Blogging for Beginners, affiliate marketing is one of many methods for creating income, if you know how to apply it. Now before you join some of the affiliate networks, it’s best for you to understand more about the meaning of affiliate marketing itself. You won’t do it right if you don’t understand what are you doing. Affiliate marketing… Let me separate these two words, so you can understand better. Affiliate means officially join or become attached to an organization. Marketing means the action or business of promoting and selling products or services, including market research and advertising. So Affiliate Marketing means promoting and selling products or services, including market research and advertising of an organization that you join with. Now you know what’s the meaning of Affiliate Marketing. So, why is affiliate marketing so interesting? This can bring income to you as a newbie or a seasoned blogger. Let me show you how. How to earn income through affiliate links? After you become an affiliate in a certain company, you will get your own link code. Each affiliate will get his/her own unique link code and this code will differentiate you from the pack. When a person purchases products or services from your link code, you will get a commission out of it. That’s how you earn income from your blog. 1. You must not promote a product/services that you have never used/ tried or believe in or else your readers will think that you just want to get money out of them. Instead be informative, be true about the positive and negative side of a product/services that you’ve tried. Don’t be a pushover also, you won’t buy if someone being a pushover, right? It’s the same thing. 2. Always disclose that you are inserting affiliate link on your blog and that you’ll receive earnings if someone clicks on your link. You need to follow FTC guidelines, so there won’t be any problem in the future plus your readers will appreciate that you are being honest with them. 3. Taking a course that’ll help you understand more about affiliate marketing. Seriously, I’ve never been enough to promote this course. Why? Because it is so good that I want everyone to know about this course. What course is that? It’s Making Sense of Affiliate Marketing! Yes, well probably you already know about it but if you don’t have a clue, you can read my summary of what you will get from this course. 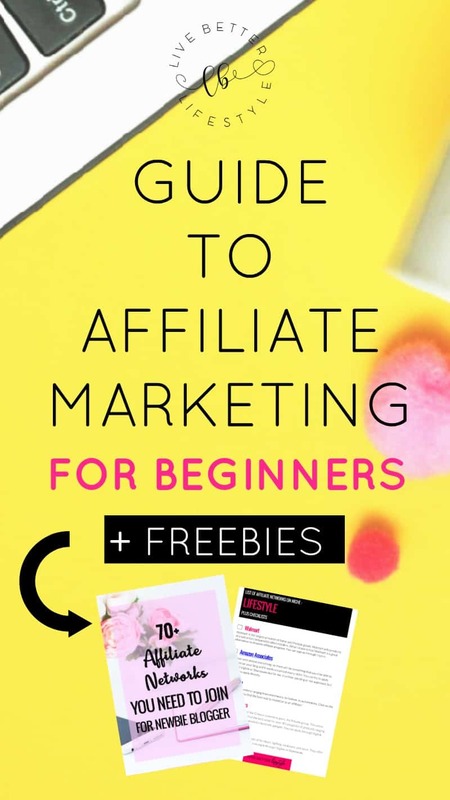 It will help you to understand more about affiliate marketing because it covers how to apply it to your blog and strategies to help you earn money out of it. If you want more information about this course, you can check out my honest review HERE. 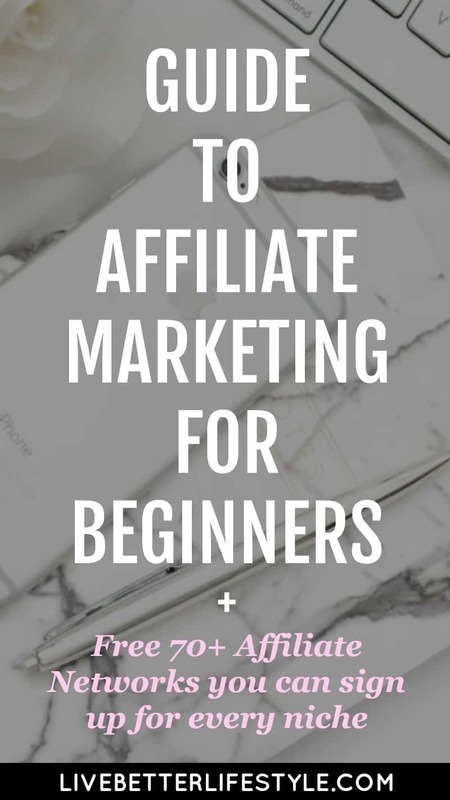 As a newbie, it’s better to start with some affiliate network. Don’t go crazy and sign up for many networks and obviously, you can’t handle all that. Find the essentials only. Find the networks based on your niche and then add more in the future. 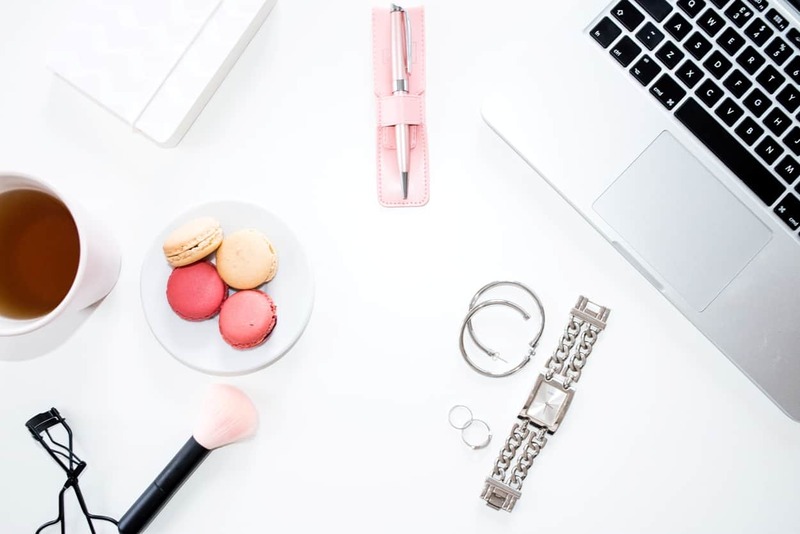 Even though each brand has their own affiliate program, it’s better to apply to the affiliate network to save you from massive headaches such as applying the program for each brand and wait for the approval then manually insert the link on to your page. By joining an affiliate network, it’ll so much easier to organize and monitor all the brands you have joined with. This is my favorite affiliate network to use. They have a huge network of affiliates to work with for every niche. It’s super easy to track your link performance so you’ll know which affiliate network is popular to see and you can promote it more. As a newbie blogger, I’m sure you will find some network to join with. Viglink has the same to offer like Shareasale but what’s cool is Viglink converts your normal outgoing links into affiliate links, and if users make a purchase, you earn a referral commission from it. And the best part is that you don’t need to be signed up for an individual affiliate account on all networks. Viglink tracking takes care of all of them! Sign up for Viglink here. A review is the most popular way to apply affiliate marketing, especially when someone earns something out of it. For example, you can make a post about one course that has helped you to earn your first income. Make a review of a product that has helped you get a smoother skin or beautiful hair. You can make a review literally about everything. What the readers want is the result you get and your post can help them to decide whether or not they will buy through your link. Make an interesting review that not forcing them to buy and make them want to buy it at the same time. It is not easy to make a post like that but you can pay attention to which post where they click your affiliate link. And then you can try to add more affiliate links to that post. You can do trials and see which method works for you! Again, never give up when someone does not click your affiliate link. You have to give it a time and improve your strategy by seeing how your readers react to your post especially the popular ones. If you see How to Start a Blog post, you will see that I’m making a step by step tutorial that helps my reader to understand more how to sign up to Siteground. This more likely will help your readers to understand more about Siteground and probably consider signing up through your link. Round-up posts also very popular especially for lifestyle blog like mine. You can join with some lifestyle niche networks that you can offer to your readers and see how they react and you’ll know which affiliate networks you need to promote more. There are rules in every affiliate network that you join with. Either you can cloak the affiliate link with Pretty Link (a plugin that helps you to convert the ugly code to pretty link) or you just plain insert the code into every social media post you make. Quick note: if you do insert the code without cloaking it, you must insert rel=”nofollow” in every code so you won’t send link juice to a link that you get paid for. What I love from Pretty Link is you do not need to do this because it will automatically add rel=”nofollow” after you convert it. This will save you time and headache from applying rel=”no follow” to every single affiliate link you have! Some affiliate may allow you to insert a cloaked link but some not. For example, ShopStyle Collective does not allow you to insert a cloaked link for every image you pin to a board and you need to disclose that it’s an affiliate link by putting hashtag #afflink or #affiliate. You can apply all this strategy and see which one works for you. But it will be better if you can do all this type of post on your blog so you will have variation posts. If you need some blogging resources, you can head out to my RESOURCES PAGE. Or you want to make extra $$$ to help you build your blog? Read 20 Ways to Make Money Online that can help you earn money. Good luck on your affiliate journey and let me know in the comment what do you think about my strategy? I hope it can help you to earn your first income!